A complete how-to book for making your own incense. Discusses the various types of incense, gives instructions for making it, drying and storing it, working with liquids, censers, and charcoal. 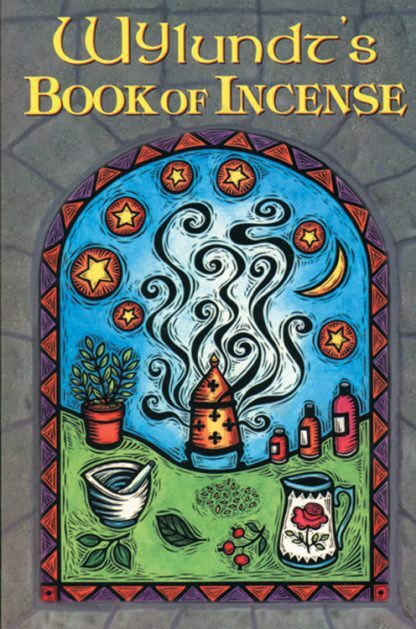 Includes recipes for herbal, magical,and planetary incense, plus instructions for psychic protection, renewal, strength, divination, compassion, and much more!